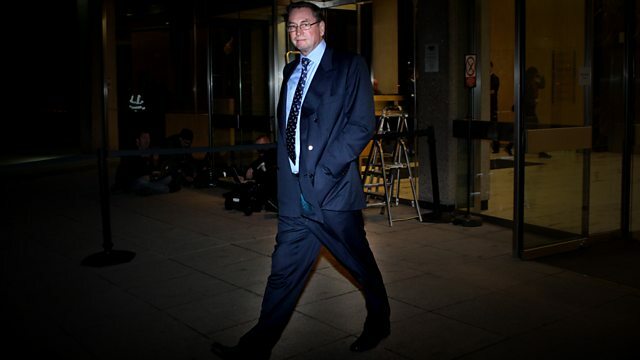 Panorama investigates the financial dealings of political donor Lord Ashcroft, who resigned as deputy chairman of the Conservative Party in September 2010. Lord Ashcroft, the biggest political donor since records began, resigned as deputy chairman of the Conservative Party in September 2010. His millions helped bank-roll David Cameron into power, but where does Lord Ashcroft's money come from? Panorama travels to other countries he calls home, and hears allegations about secret deals and tax avoidance.